For applying pressed powder bronzers or setting base with loose or pressed powder. 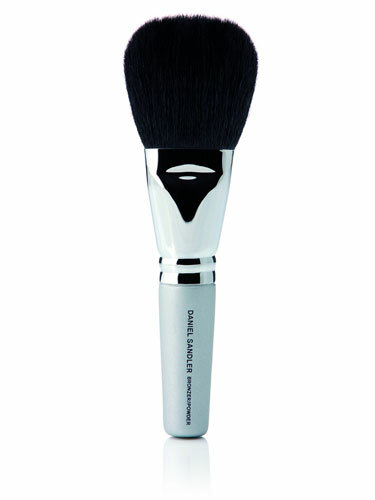 This super smart brush does the trick in super-quick time resulting in an even, perfect skin tone. Handbag sized....made from natural hair.